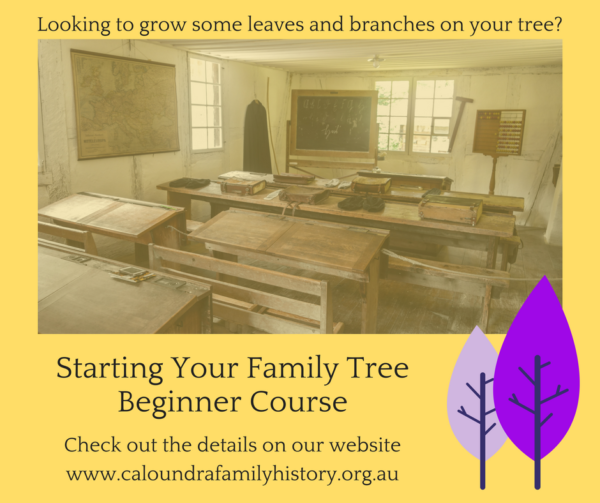 We run regular courses and one favourite is “Starting Your Family Tree’. Once the next beginner course details are available we will add the details to our calendar. In the meantime check out other special training events currently available.